Enduring the life of B-Town divas and top bollywood celebrities is the most curious desire, a true fan must have. Not only knowing about the celeb’s life, but also about their life styles and homes is the epic of any fan the following personality. 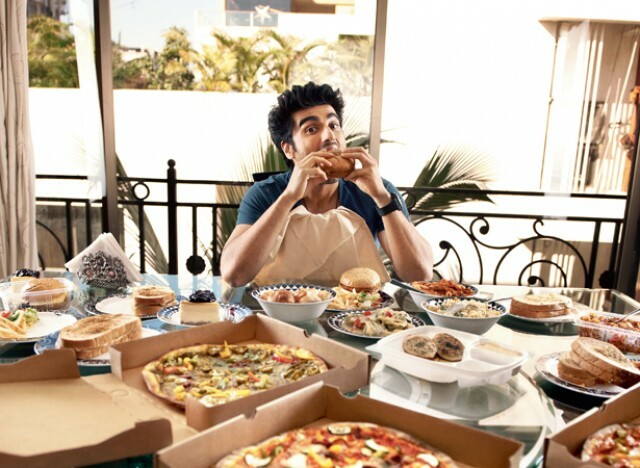 We present you Bollywood celebrities with lavish lifestyles and star studded lives . The Mega star of Bollywood Amitabh Bachchan owns five houses in Mumbai by the name of Jalsa, Pratiksha, Janak, Vatsa and the fifth one he has purchased recently and is still unnamed. 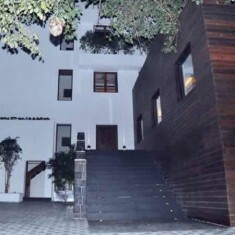 Jalsa is the house or Amitabh Bachchan’s mansion, where he lives with his wife Jaya Bachchan, son Abhishek Bachchan, daughter-in-law Aishwarya Rai Bachchan and grandchild Aaradhya Bachchan. The house is worth 50 crores. 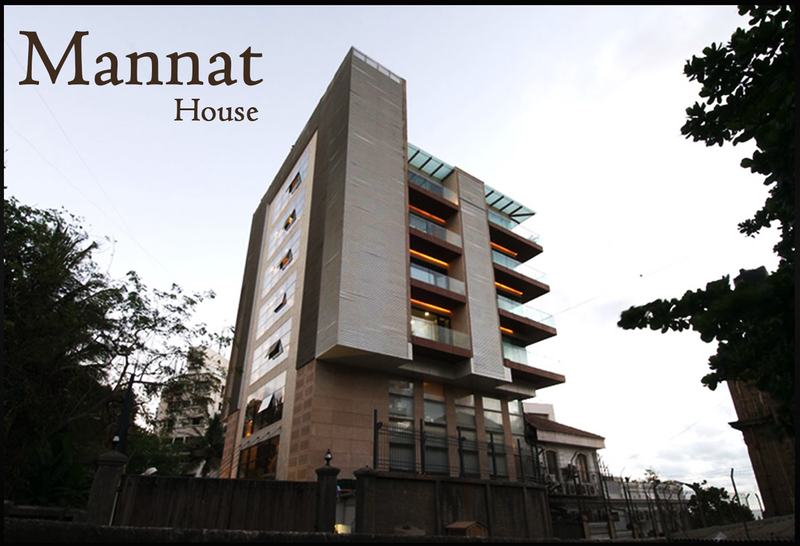 It is a 10, 125 sq ft, two storied house located in Juhu Mumbai. 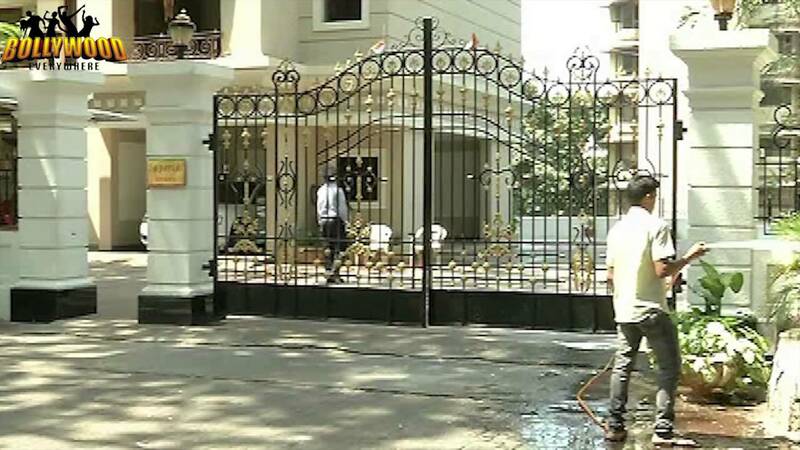 The Big B’s house is the most heavily guarded place in Mumbai. 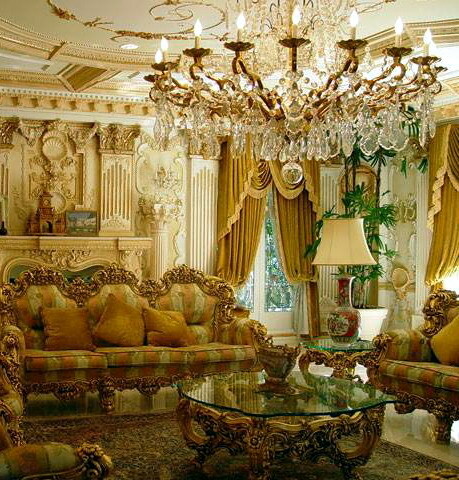 The structure of the house looks like a palace with a creamy white color splashed all over and golden lights reflecting the walls. There is also a luxurious lawn at the back side of the bungalow, along with a relaxation zone for the superstar. 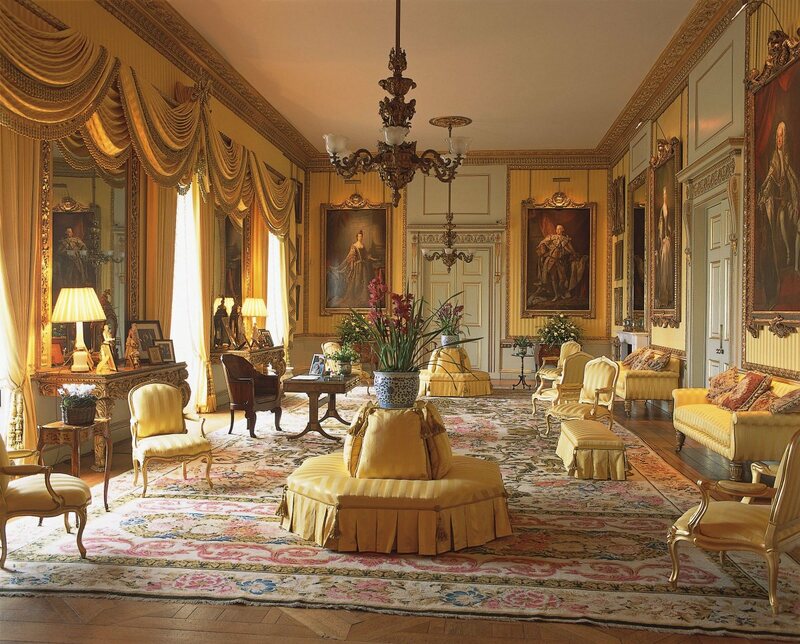 The interiors of the house speak volumes on elegance, class and style that the family represents. With its single shades of beige and brown, both in the interiors and exteriors, the house is rich in opulence and grandeur. Aamir Khan has always been reflected by his choices of childhood and family’s propensity. 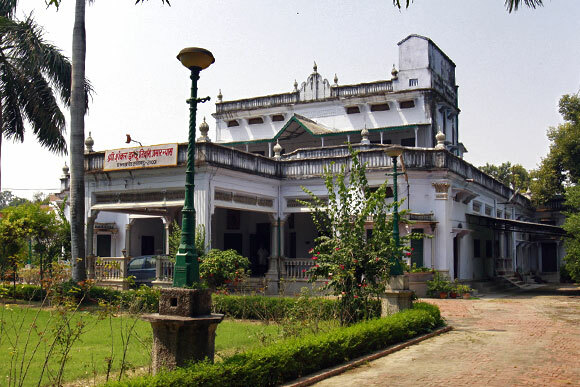 The star owns 22 houses in his ancestral village of Shahabad, in UttarPradesh. 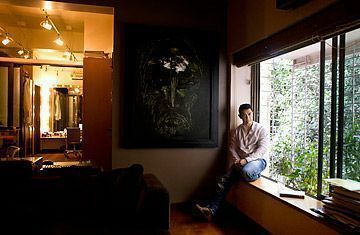 He is currently living in Mumbai with his wife Kiran Rao and his infant son Azaad in a flat in Bella Vista Apartments, located in Bandra Mumbai. 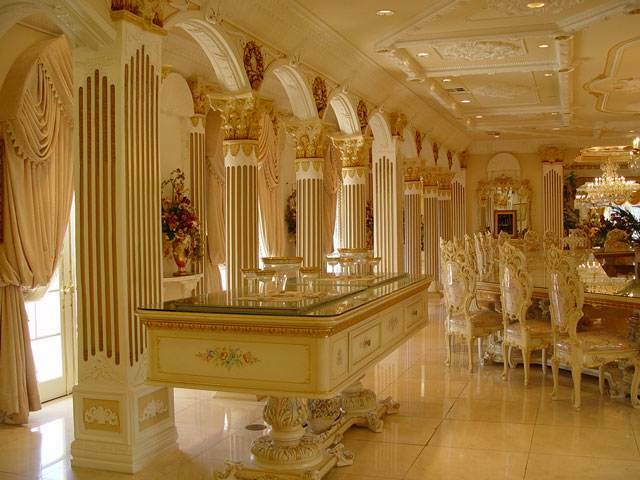 His house spreads over 5000 sq.ft.area. 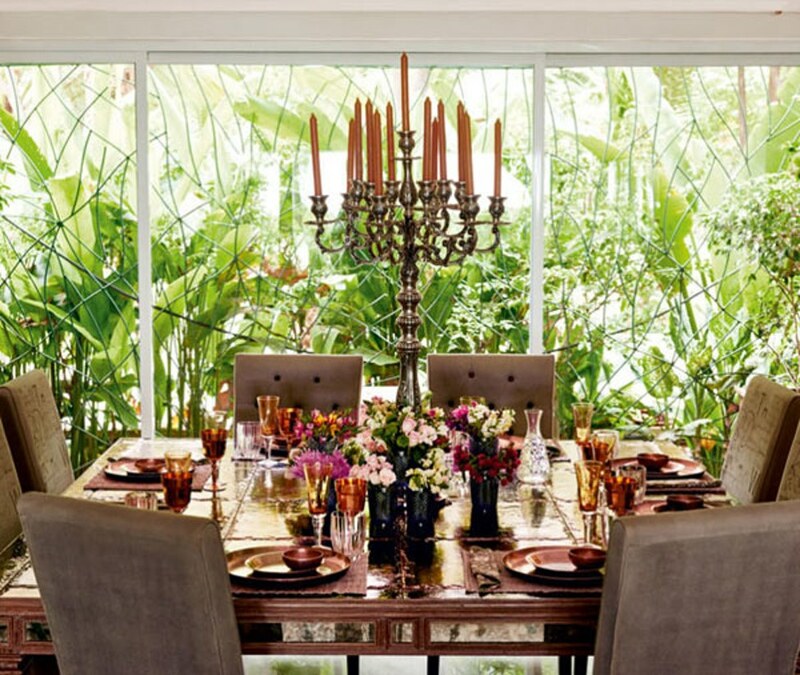 His house captures the greenery of nature by incorporating large windows through which the once heavily wooded area of Pali Hills can be seen. The King of Bollywood surely knows how to live his life king size! This mansion, appropriately called Mannat, is in Bandra, Mumbai, and has also been declared a heritage site which exempts it from ever being demolished. At #4 in our list of top 10 bollywood celebrities with lavish life style is Akshay Kumar. He owns his house in the building called “Prime Beach” in Juhu Mumbai- the beautiful house faces the sea and is just as gorgeous from the inside. The breathtaking Bollywood power couple glammed up together for an amazing shot of their lovely abode. 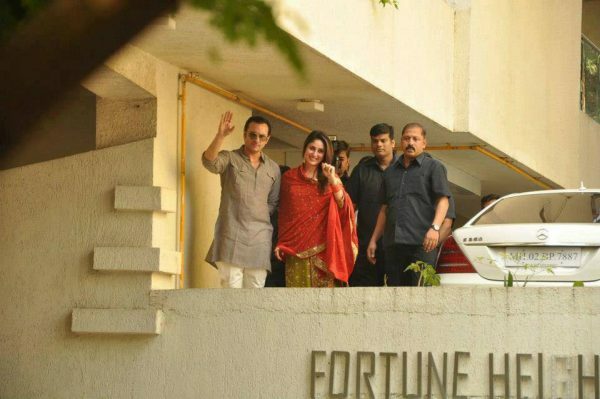 View pictures of the beautiful home of Twinkle and Akshay in Mumbai. 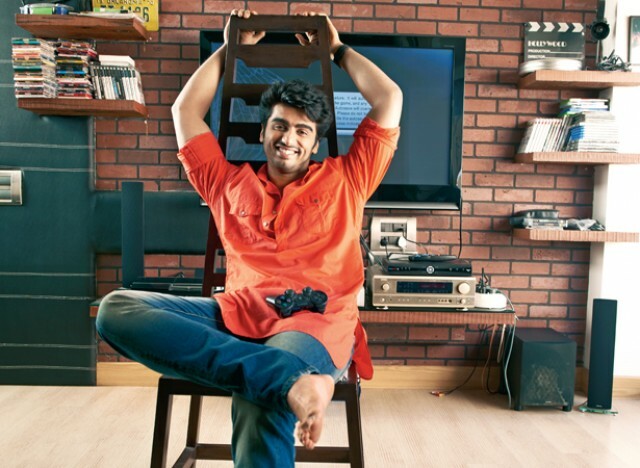 The eligible bachelor of the Bollywood, Arjun Kapoor has a fully furnished apartment, completely owned by himself. 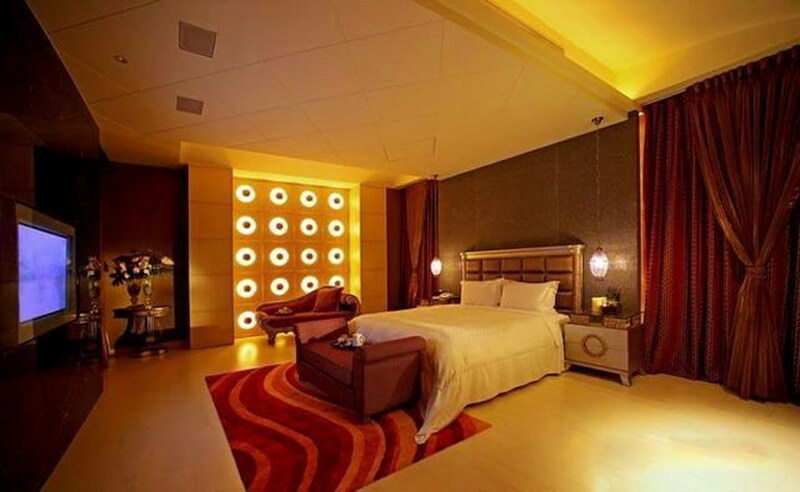 The actor has specifically designed the house, as per his choices and desires. 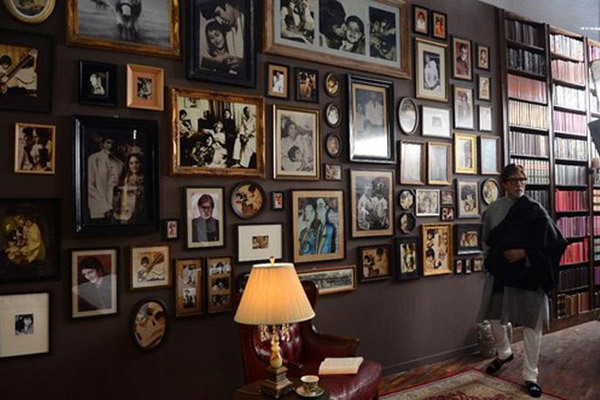 Walls in his house are decorated with painting, which are supposed to be from his mother’s collection (late Mona Kapoor). 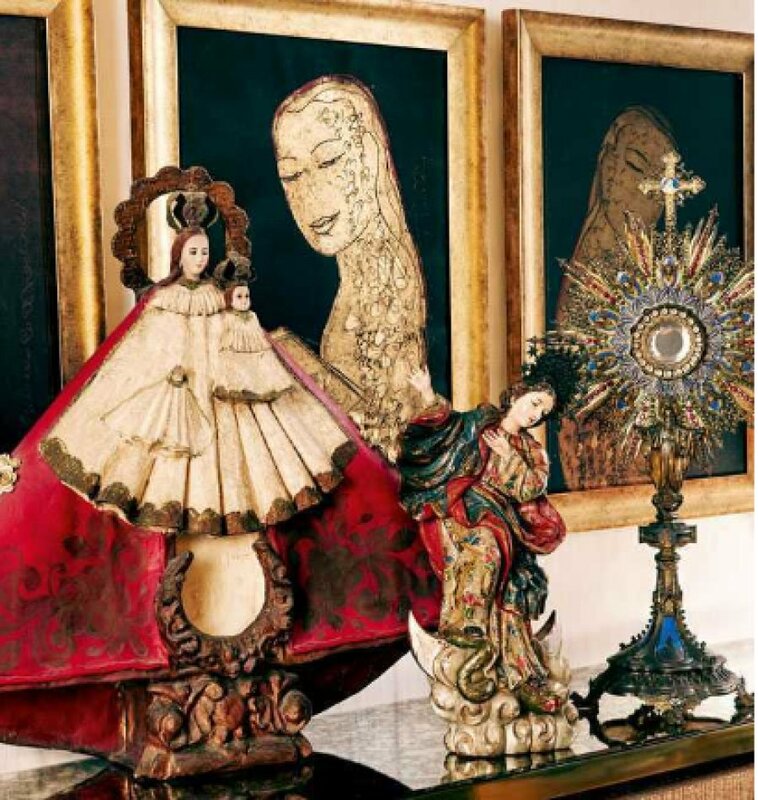 His house is reportedly decorated by his mother’s preferences and ideas. The young actress of Bollywood Industry has found a perfect home for herself in the real estate city like Mumbai. 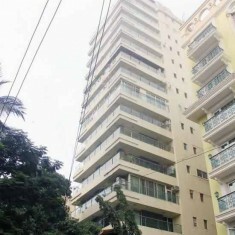 She owns a three bedroom apartment in the thirty-three story high BeauMondey Towers, Prabhadevi. Towers is a highly priced complex with three residential skyscrapers; it is also equipped with two tennis, badminton and squash courts and open exercise decks. 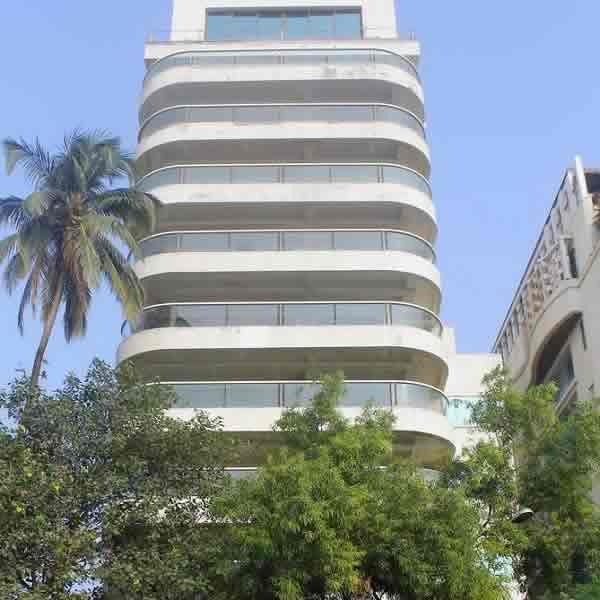 The house is worth 16 crores and is said to be the most expensive flat owned by any Bollywood actor in the industry. The apartment is spread on 2.776 se.ft.area and resides on the 26th floor of the building. 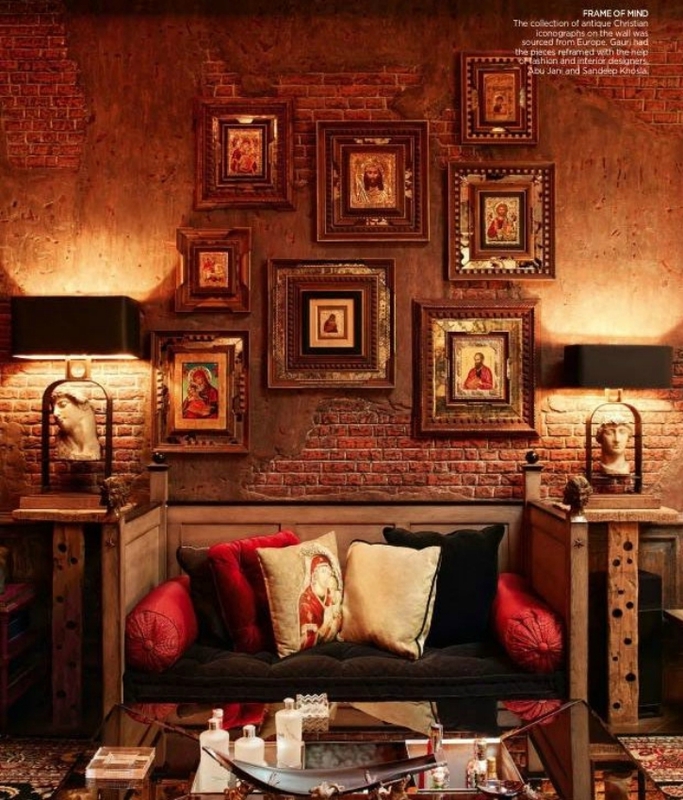 “Deepika’s house is more like a sari, modern yet traditional,” says her interior designer Vinita Chaitanya. 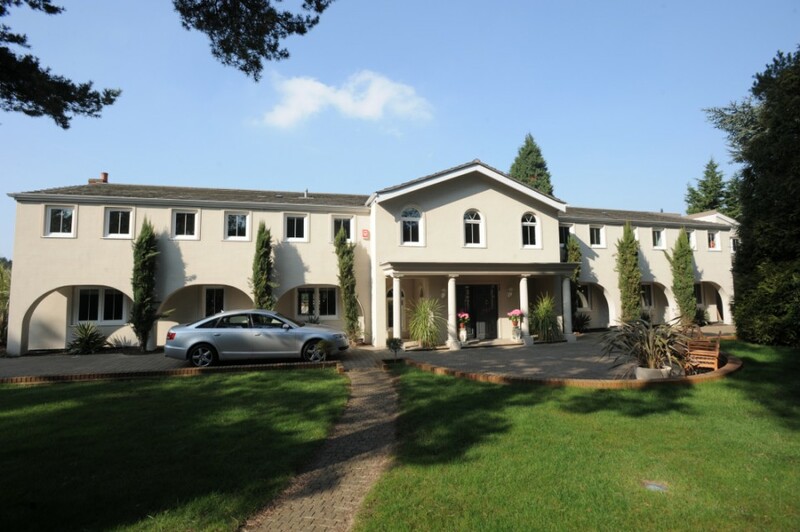 The house of Deepika is specifically designed with Western and Indian influence. 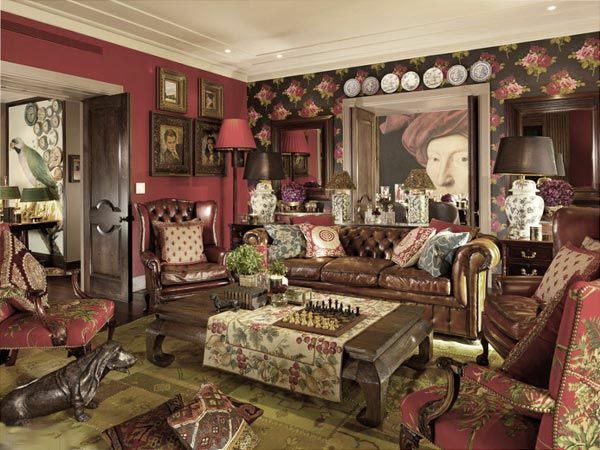 The designer describes the house motifs to be Indian, but the translation to be western. 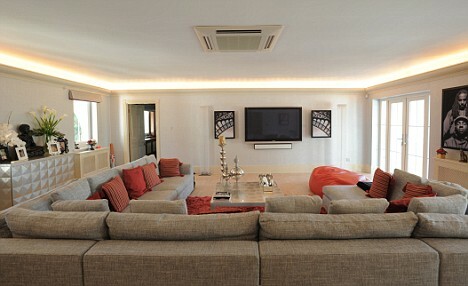 This Bollywood couple live on the tenth floor of Fortune Heights, which is just off Turner Road in Bandra West, Mumbai. Saif also has an office on the second floor of the building. After the death of his father, Saif was given the title of the tenth Nawab of Pataudi. His family also owns the Pataudi Palace near Gurgaon in Haryana. View the inside and out of Saif Ali Khan’s gorgeous house! 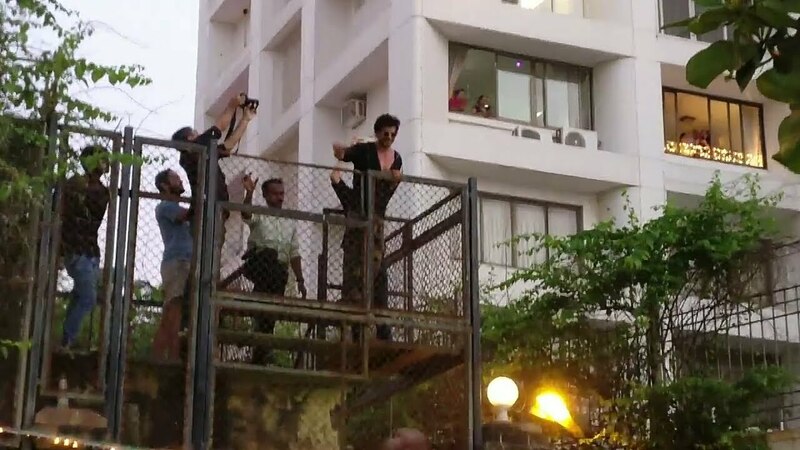 In 2013, the actor bought four floors of a building opposite to his first residence, Fortune Heights, in Bandra in Mumbai. 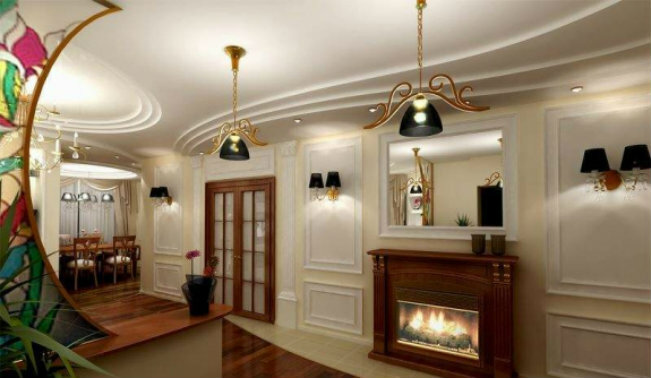 Each floor is 3,000 square feet and the cost of every flat is Rs.12 crore approximately. During the making of his extra space, Saif had many fancy plans, including a terrace-garden on one floor, a swimming pool on the another- a gym on another and even a library for his book collection. Imran’s house belonged to his late grandfather, Nasir Hussain and has been standing for more than half a century. This private pad took almost two years to renovate, with the addition of new eco-friendly features such as solar panels, water harvesting, and the best ventilation. Living a very private life, he refused to let any outsiders into his home for magazine coverage or shoot. He wants his den all to himself and his family and doesn’t want to share it with the world. 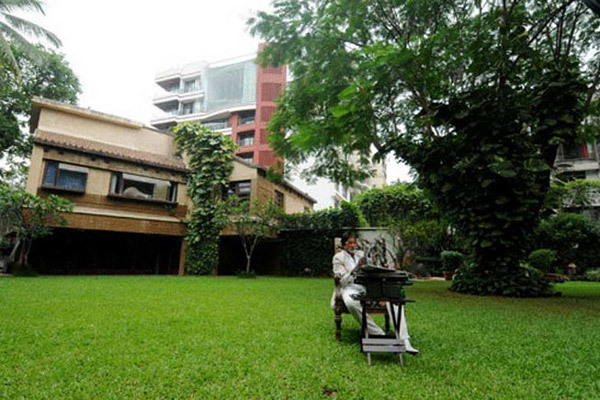 Shilpa Shetty’s house is not just a house, but its a mansion. 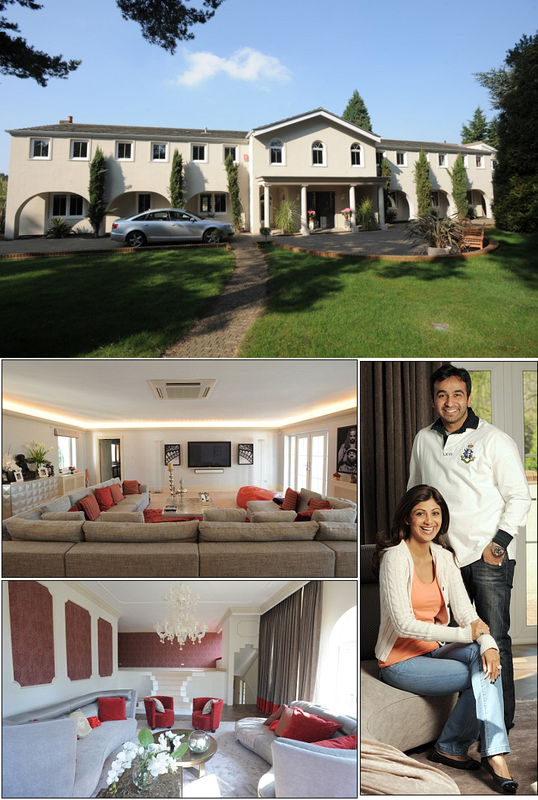 She lives in a seven-bedroom apartment with her millionaire husband Raj Kundra and her son Vivek Raj Kundra. 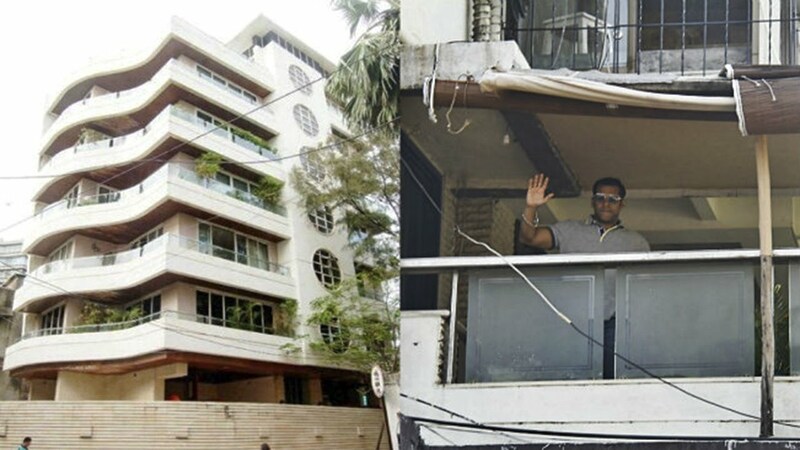 Salman Khan lives with his family on the first floor of Galaxy Apartments in Bandra. Though its not a huge place, the actor has made sure it has all the amenities required to fulfil the needs of his family.